So obviously the next comic isn’t ready yet, and it probably isn’t going to be ready for a number of months. That’s because it is the length of no less than six of the “Sunday format” comics, and I don’t want to publish it here until it’s completely finished. However, for those who really need to get their CK:TCS fix, I’m going to post each section that I complete to my Instagram account (which is completely blank at the moment). The first section should be ready in about a week, and if I stick to my 2-week production schedule the final version would be published here on June 27. 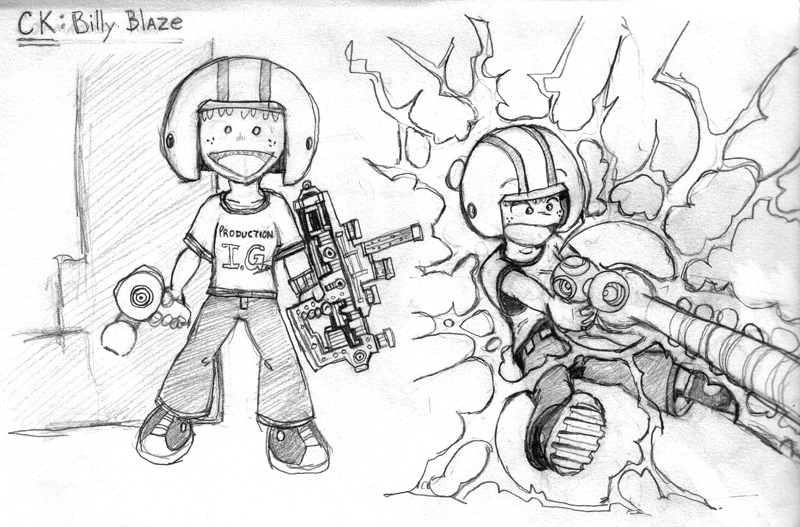 And for those wondering about the sketch above, it’s the first Commander Keen fan art that I ever did. I published it to deviantART years ago, and it eventually lead me to decide to make the comic strip. UPDATE: Still not done, but progress is being made. Pushed back the release date a few weeks. Sorry. UPDATE 2: Good news! My utter disgust with my progress on this thing motivated me to crank out the finishing touches and now it’ll be ready a week early! Rejoice!